Properties of Liquid There are 33 products. 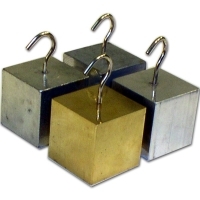 Density Block Set of 4 with Hook. (25mm Al, Br,Steel Pltd,Zn). 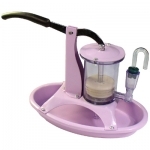 These 25 mm cubes includes hooks on one face for easy transport in and out of cylinders and beakers. 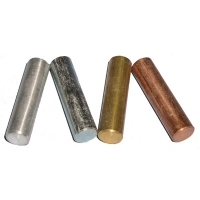 Includes 1 each of aluminum, brass, plated steel, and zinc. With instructions. 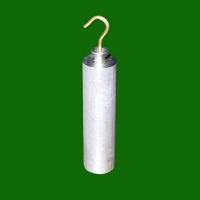 Aluminum Sinker with Hook 19mm x 75mm. 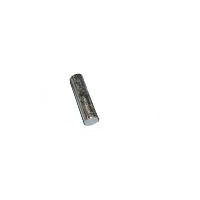 This aluminum sinker is perfect for density experiments as it fits in a graduated cylinder. 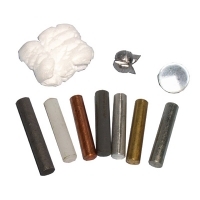 Also use for finding the specific gravity of aluminum. 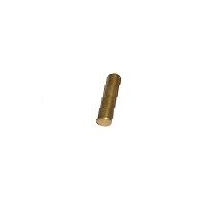 19 mm x 7.5 cm.